Zurn waterless urinals are a great option for your business restrooms. They save you money, cleaning time and maintenance without you have to do a thing. 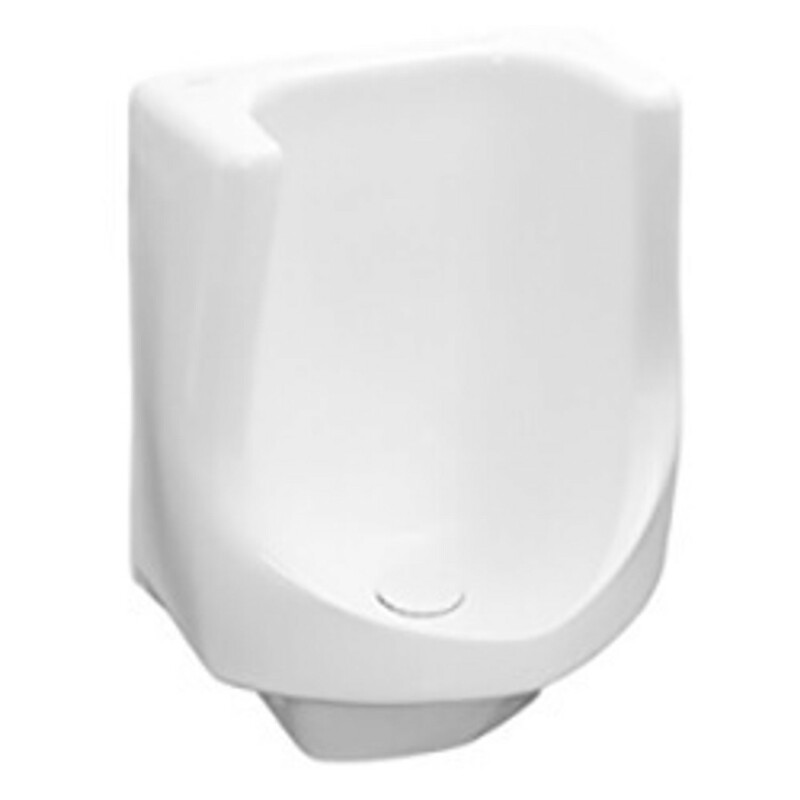 We offer waterless urinals as well as all of the parts for wholesale prices. Be sure to purchase a urinal waste trap, cartridge and sealant. All of these commercial products are easy to use, affordable and available online.